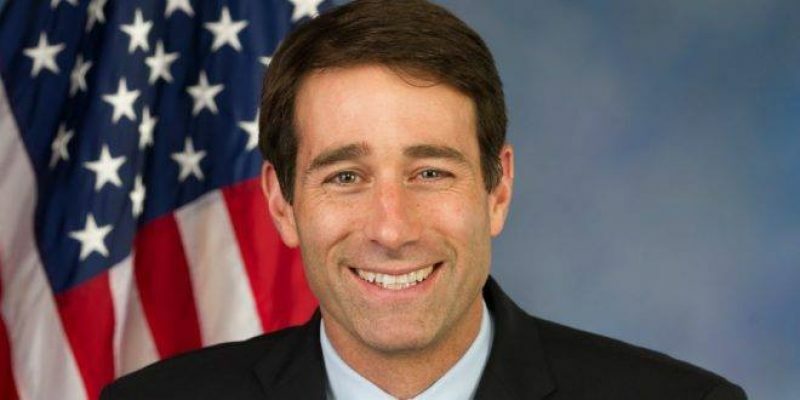 Congressman Garret Graves, who represents Louisiana’s 6th Congressional District, has introduced a bill which would redefine welfare requirements. The Supplemental Nutrition Assistance Program Reform Act of 2017: it’s a mouth full, but it would ultimately serve to fight poverty, support families and promote self-sufficiency while helping stem a tide of government dependence, according to Graves. He says it will build on the mandatory federal work requirements for SNAP assistance that have proven successful since the 1996 welfare reform package. The bill would further require states to terminate food stamp benefits to those who do not meet the requirements, and if the states fail to comply, they would lose 10 percent of federal food stamp money for each quarter. We’ve seen some states bump up the work requirements for welfare and produce remarkable results. When certain counties in Alabama brought back work requirements for food stamps, the number of those enrolled decreased dramatically, costing the tax payers much less. If this bill passes, and we hope it does, we can expect good things to come. It’s a push in the right direction for our economy.